Total Vet Care Veterinary Hospitals, where your pets are special. Total Vet Care aims to provide a high quality and value veterinary service for Perth’s small animal pet owners. We aim to treat your pets with the same care and dedication we would use to treat our own pets. Discounts: We offer special vaccination and sterilisation discounts to clients who have purchased puppies or kittens from ACA Pups or Pet City. Clients may also utilise Shopadocket discounts on the back of supermarket dockets (or download one off their website) which qualifies new patients to discounts on their first visit (not in addition to other discounts) We also offer VIP Pet Scheme which qualifies pets to a 15% discount off services and products as well as one free consultation per year. Enquire with us for further information. Emergency Service: For after-hours veterinary attention please contact Perth Veterinary Emegency on 1300 040 400. 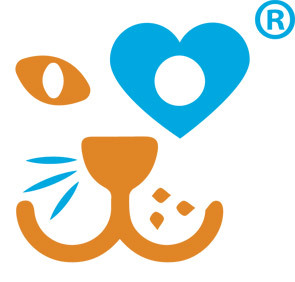 Content and heart logo are copyright of Total Vet Care Pty Ltd. Advice and views expressed are given without prejudice. No liability will be accepted for following advice given. At all times we advise consulting your vet for pet health matters. Please do not email us with urgent health queries - a phone call is much preferred.